It might be hard to believe, but spring is almost here and summer isn’t too far behind. With the weather heating up, now’s one of the best times to get your air conditioner tuned up and ready to go for the warmer months. Your air conditioner will be more efficient. You might expect your utility bills to go up during the summer months because you’re using your air conditioner frequently. But using your air conditioner shouldn’t make your electric bill skyrocket. If your air conditioner is pushing up your electric bill, it could mean that your HVAC system is working harder than it needs to. Springtime maintenance makes sure that your air conditioner is running as efficiently as possible so your electric bills stay down. You avoid bigger problems down the line. Preventative maintenance gives you the chance to catch small issues with your HVAC system before they become big problems. For instance, your air conditioner may be low on refrigerant but your technician can tell you whether that’s because of a leak or because it was undercharged when it was installed. You extend the life of your HVAC system. When your HVAC is overworking itself because of a problem such as a low refrigerant or clogged air filters, it can shorten the life of your air conditioner. Maintenance ensures that your air conditioner is working efficiently so you can extend the life of your system. HVAC systems last, on average, between 15 to 25 years. With proper care and maintenance, you might be able to get it to that full 25. You can plan for a replacement ahead of time. Your technician isn’t just able to spot small problems before they become major disasters. They can also tell you when a repair just isn’t going to cut it. With seasonal maintenance, you can get an accurate read of how much longer your air conditioner will last so you can save up to get a new one once your AC officially bites the dust. Where can I find an air conditioning repair service near me? To keep your HVAC system working efficiently, it’s recommended to have a maintenance inspection at least twice a year. Spring is one of the best times for a maintenance inspection because it ensures your air conditioner is ready to roll for summer. If you’re looking for an air conditioning repair service in your area, Bosworth Company is the service for you. We provide HVAC system repairs, residential plumbing repairs, and more. 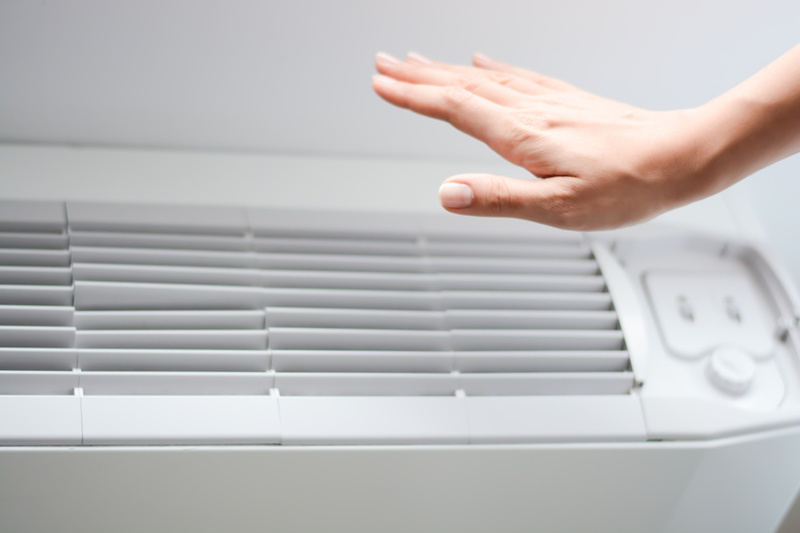 To learn more about our air conditioning repair services, contact Bosworth Company today. Worth the call. Always.